Is your vision blurry or out of focus? 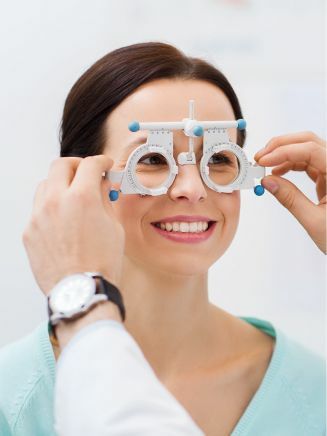 Maybe a visual solution such as glasses or contacts is what you need. 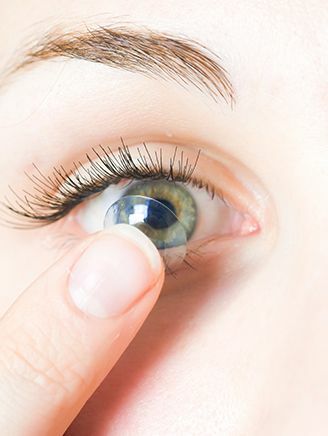 To reduce eye strain and fatigue, we carry specialized computer lenses. These lenses are perfect for computer users who spend a majority of their day working on a computer. 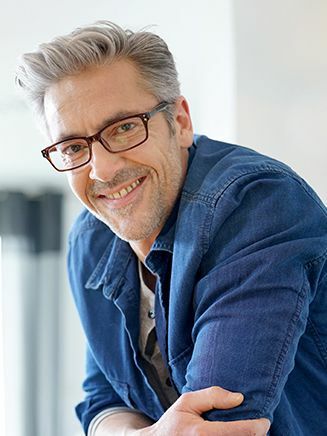 And since three out of four computer users will suffer from Computer Vision Syndrome, computer lenses are a great way to keep your eyesight healthy.